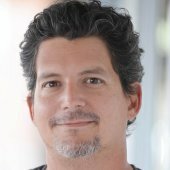 Google and Bing have been stressing local search in the last few years. This effort is a big help for many online searchers who want to find businesses in their local town. 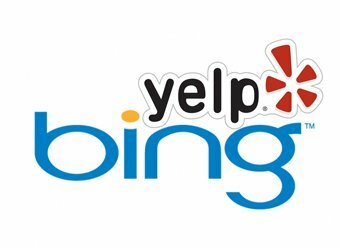 Very recently, Bing made the decision to upgrade their local search and they teamed up with Yelp to do that. Yelp is used by millions of users for giving access to detailed reviews on all sorts of businesses. When a customer gets service from a company, they can log onto Yelp and tell others about the quality of the service. Yelp features a rating system that uses a 1-4 star scale. Users also may leave feedback. Bing is integrating Yelp into their local search results. This means it will not only be in the search results, but also will be fully integrated into the interface at Bing. For example, users will have full access to reviews and ratings while they are choosing their local service provider. Bing is doing this now because Google just did something similar. Google shifted its Google Places listings to Google+ Local. It also integrated their Zagat ratings into the results. Bing made its move so that it can hopefully keep up with Google. Actually the Bing move might be very smart; more people know what Yelp is than Zagat. This will provide Bing with a prominent new feature that they can promote all over the place, and it’s a breeze for searchers to use. It works like this: On your results page for local search, you will view content that is from Yelp, right in your results. You will not need to click a link to go to the Yelp website. You can read the reviews right in the results page. Also, users will see Powered by Yelp right next to the entry. This is an effort by Bing to make the search engine a one stop location for local searches.